Ethel Delali Cofie is a leading IT professional, entrepreneur and consultant from Ghana who is considered as one of the top five women impacting IT in Africa according to Wikipedia. 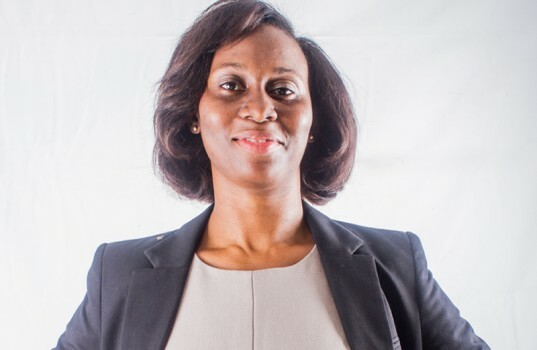 Edel Technology Consulting, a company that Ethel Cofie founded, provides IT and software services to various businesses in order to propel their corporate goals. Ethel is also the founder of Women in Tech Africa, Africa’s largest women in tech group with members in over 30 Africa countries and in the diaspora and growing. Women in Tech Africa has already been shortlisted for the UN GEM Tech Award for work supporting women in ICT. Cofie has been featured by the BBC and CNN for her work in technology and promoting women’s leadership. Ethel who sits on numerous boards like Egotickets (an Africa online ticketing platform) and Chillax (A Mobile App for providing tailored entertainment choices for professional Africans) and Social Media week Lagos, is also a Mandela Fellow for President Obama Washington Fellow for Leadership (YALI). Enonchong, a Cameroonian national, is the founder of I/O Spaces and AppsTech, a Bethesda, Maryland-based global provider of enterprise application solutions. AppsTech, which was founded in 1999 now has clients in more than 40 countries on 3 continents. The company, an Oracle Platinum partner, offers a diverse range of enterprise software products and services including implementation, training and application management services for large and medium-sized companies. I/O Spaces is a Coworking space in Silver Spring, Maryland. Enonchong has been a recipient of various awards from organizations. 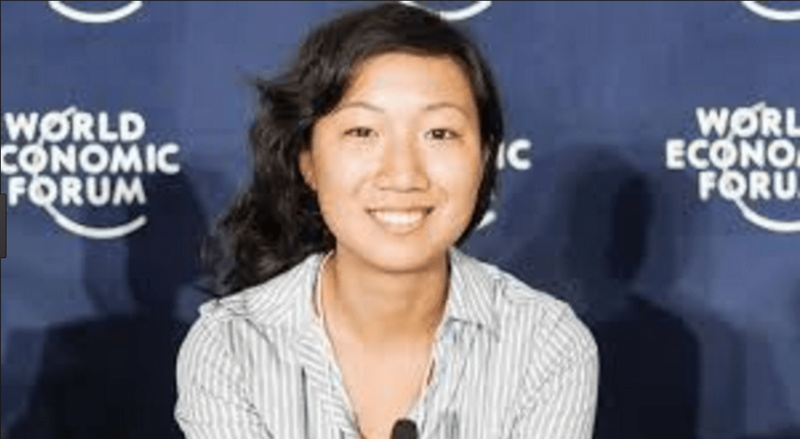 in 2012, The World Economic Forum of Davos, Switzerland named Enonchong a Global Leader for Tomorrow (GLT) with other tech entrepreneurs such as Google co-founder Larry Page. 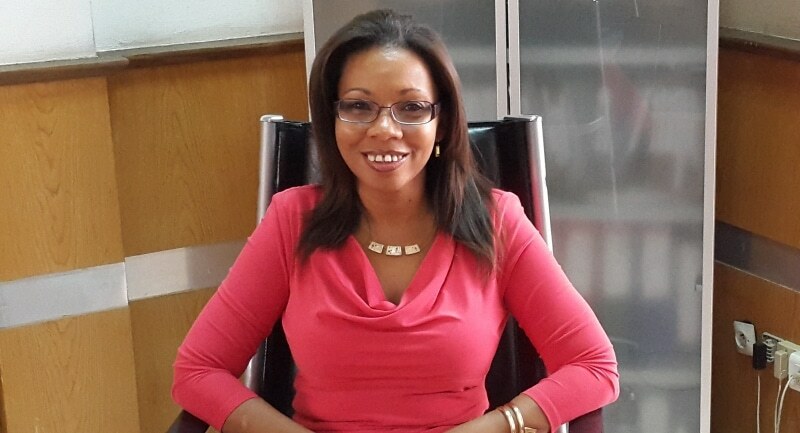 Forbes listed her as one of the 10 Female Tech Founders To Watch In Africa during 2014. Enonchong also serves as an advisor/mentor to several African tech startups and is also the founder the Africa Technology Forum, a non-profit organization dedicated to promoting technology in Africa. 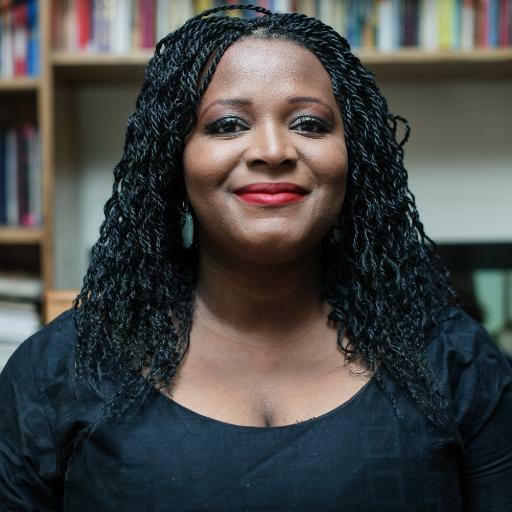 Temie Giwa-Tubosun is the Founder of Lifebank in Nigeria. Lifebank is a health startup that mobilizes blood donations and deploys, using the latest in digital supply chain thinking to deliver blood and other high-value medical products to hospitals and health centres. Temie is working hard the change the health sector in Nigeria. She is one of the young ladies in Nigeria who are changing the face of the Nigerian health sector. Using an app, LifeBank provides records of blood banks available all over Lagos, which allows health centres to find the relevant blood types and order for delivery. It also ensures health workers get the life-saving inputs they need before they even arrive at the hospital. In 2014, the BBC listed her as one of the 100 Women changing the world. Over the next two years, LifeBank hopes to move 100,000 blood products to save 100,000 lives in Nigeria. Temie’s ultimate dream is to build a health system where all Nigerians can get access to good and affordable health care. Audrey Cheng established Moringa School 1n 2014 to enable an entire generation gain the skills they need to compete in the digital economy in Kenya. As a result of the popularity of technology, a growing interest locally in IT-related education and the demand for IT skills as well, has soared among existing tech companies in Kenya. Graduates of the Moringa school work in top tech companies in the region like Kytabu and Intellisoft. Nearly 100% of Moringa graduates find employment. Many earn on average, 350 percent more than before they completed the course, as a result of having experienced the program. Esther Karwera is a 24 year old software developer, entrepreneur and co-founder of Akorion Company limited. Akorion is an ICT company which aims at improving the livelihood of the smallscale farmer, reduce costs of transaction and increase efficiency along the agricultural value chain in Uganda. Akorion has developed software that integrates smallholder farmers into digital value chains, helping them sell directly to agribusinesses. The company’s growth is supported by a network of village-based service providers. Esther is also the co-founder of webfuse a technology firm involved in providing ICT solutions and software development. In partnership with another entrepreneur, Esther initiated STEM Uganda, an inaugural Girls camp that targets girls between the age of 15-18 years in the promotion of ICT, Entrepreneurship, healthy life choices and leadership among girls. 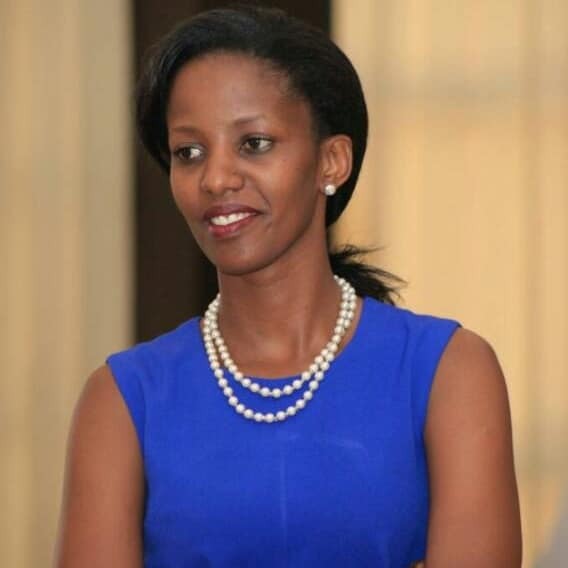 Her ultimate goal is to create jobs for over 10,000 youths in the agriculture value chain in Uganda.